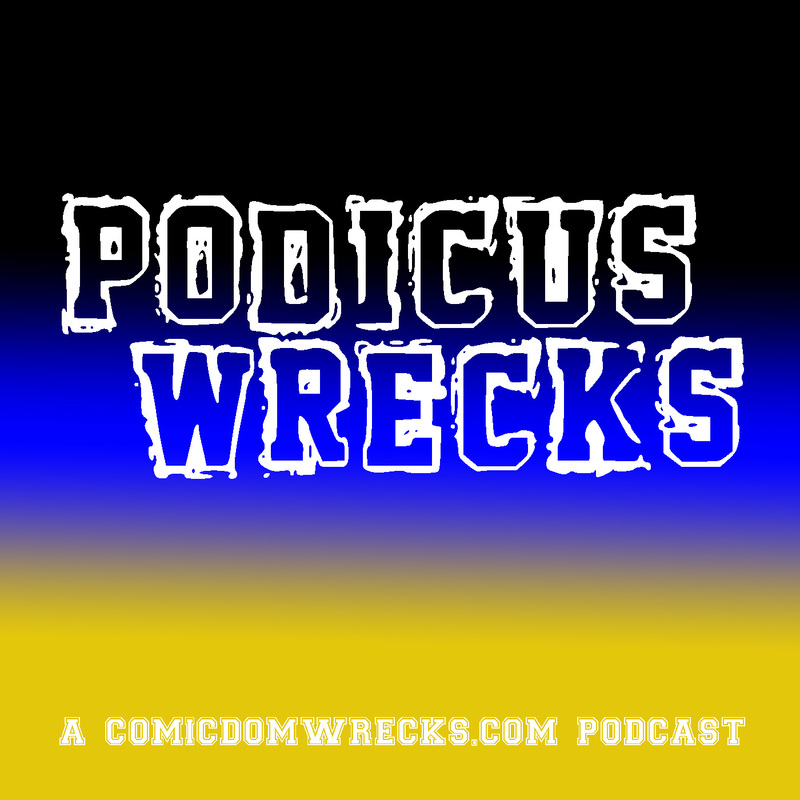 52 10th Anniversary celebration – Comicdom Wrecks! 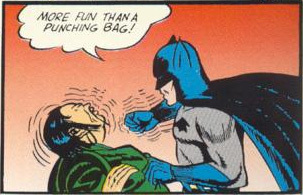 To celebrate the 10th anniversary of DC’s weekly series “52,” I have written up recaps of each story contained withing the series. Links to those recaps may be found below.